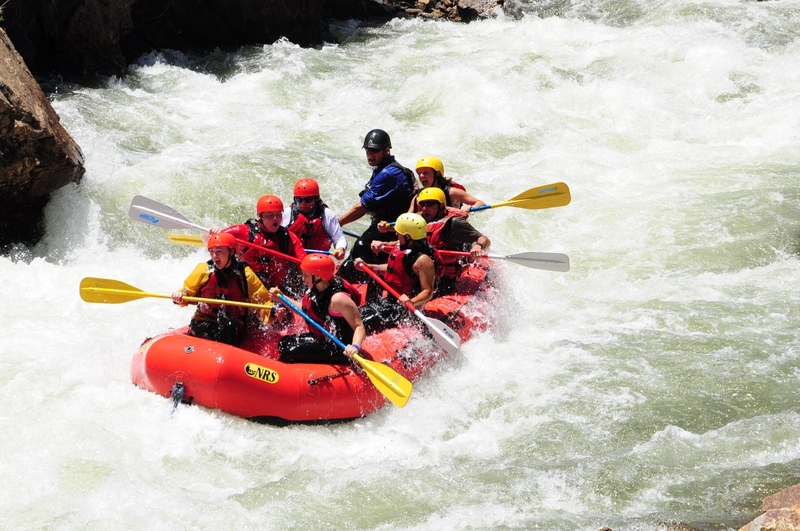 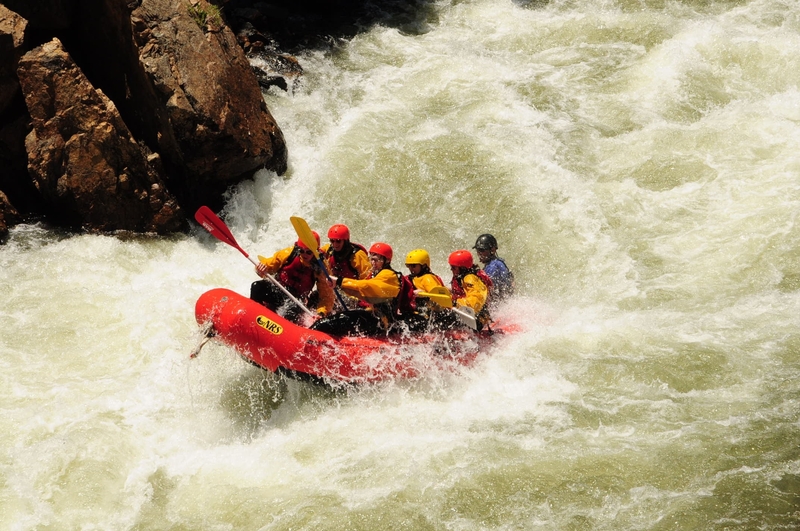 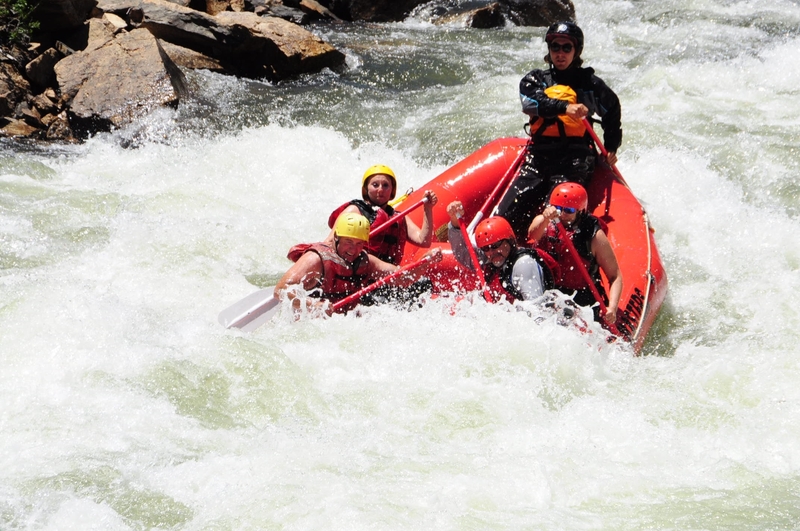 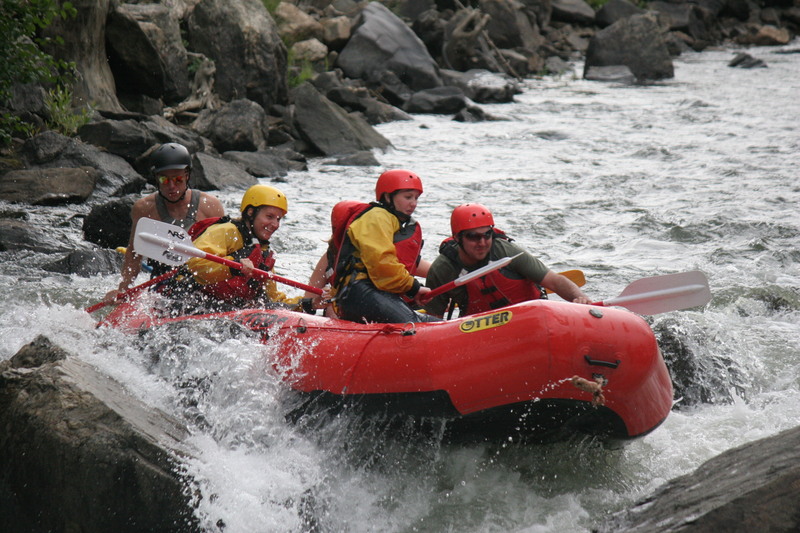 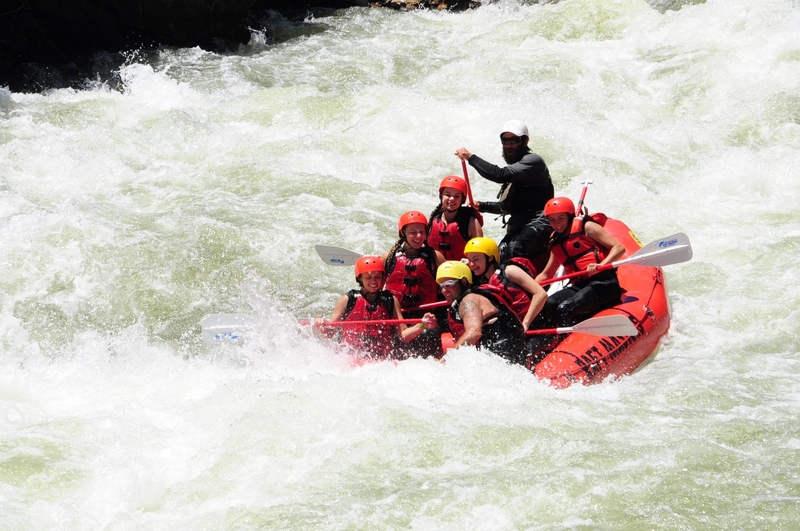 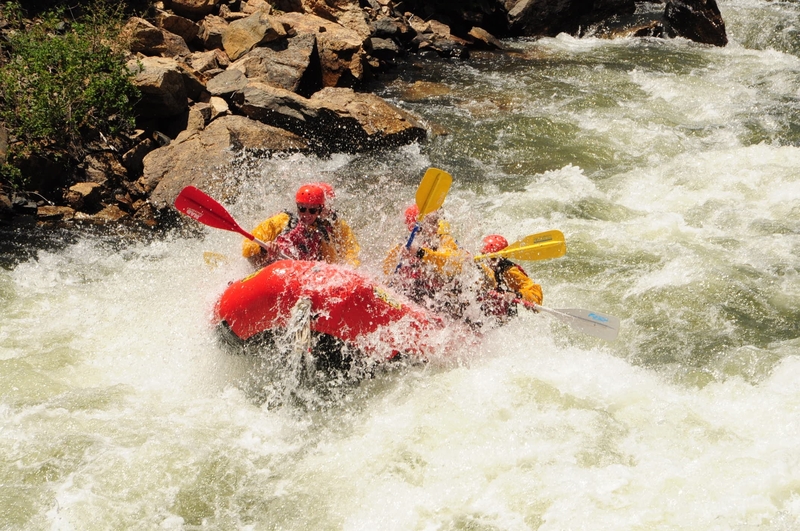 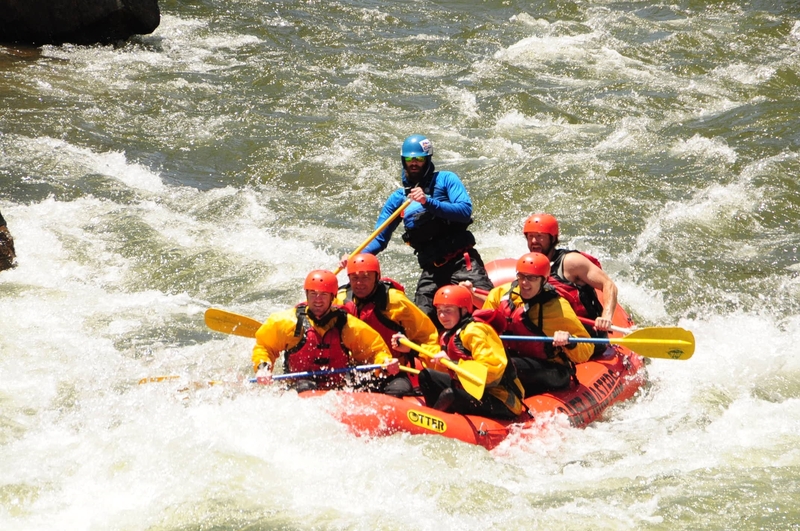 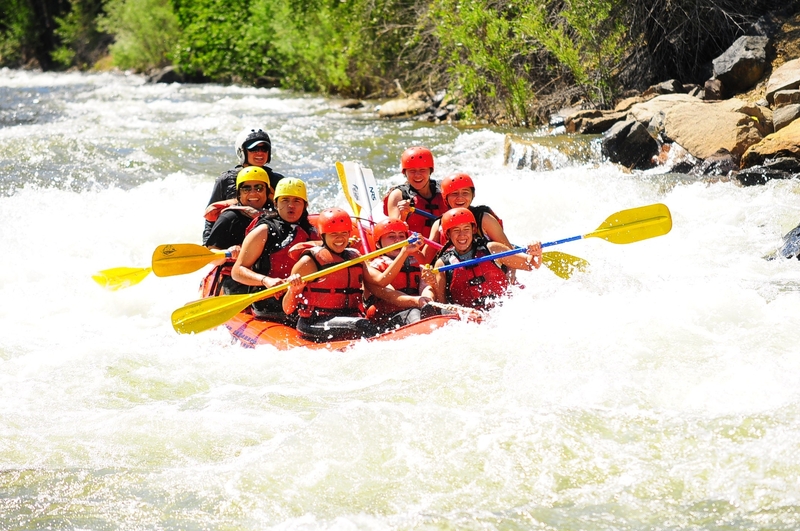 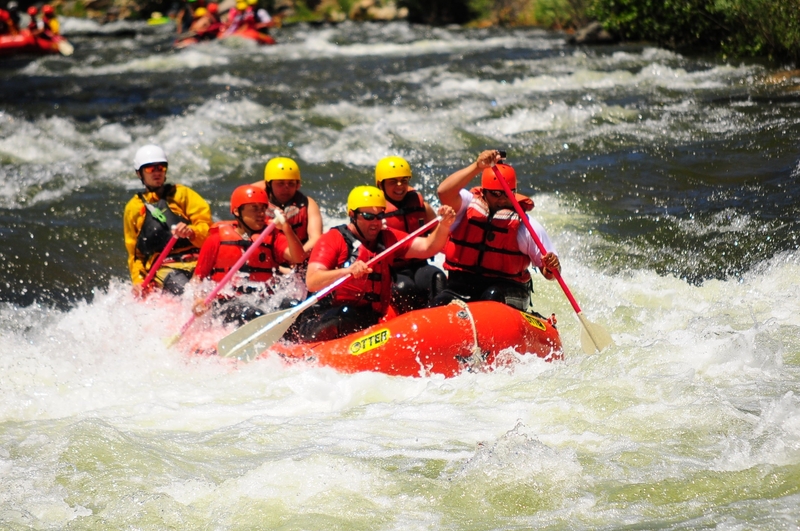 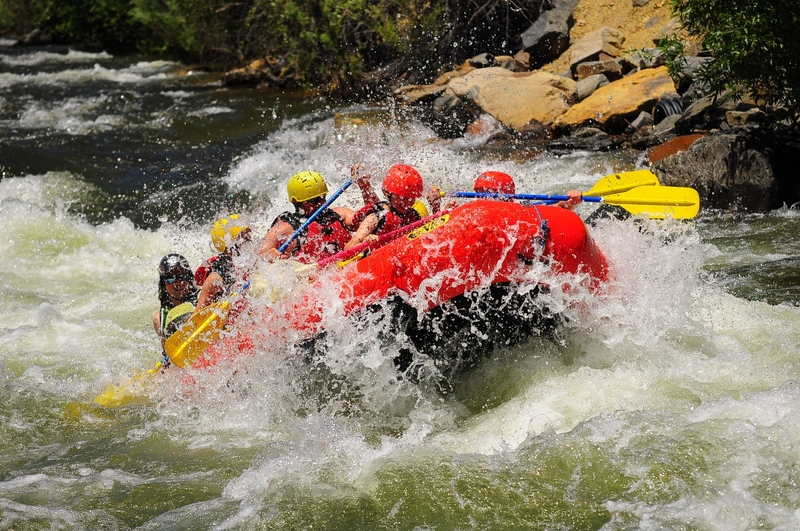 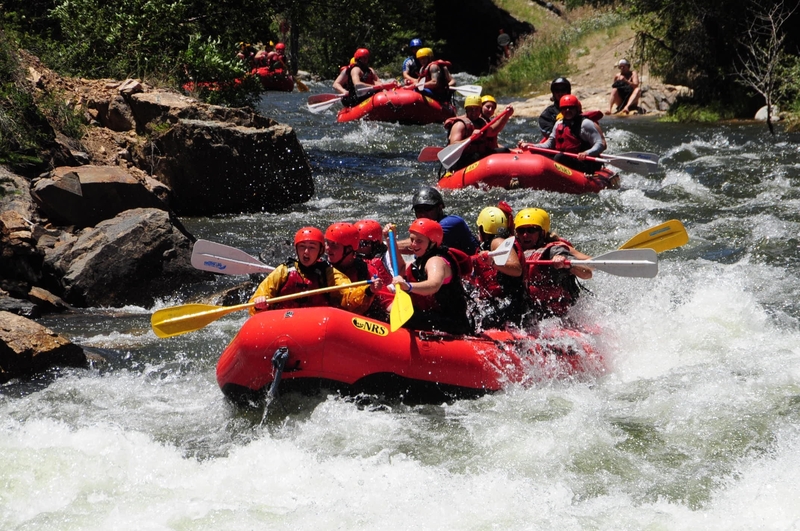 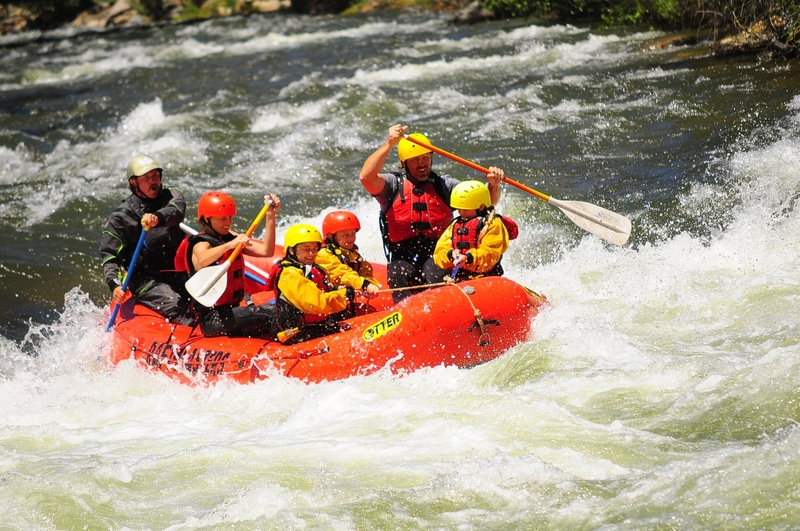 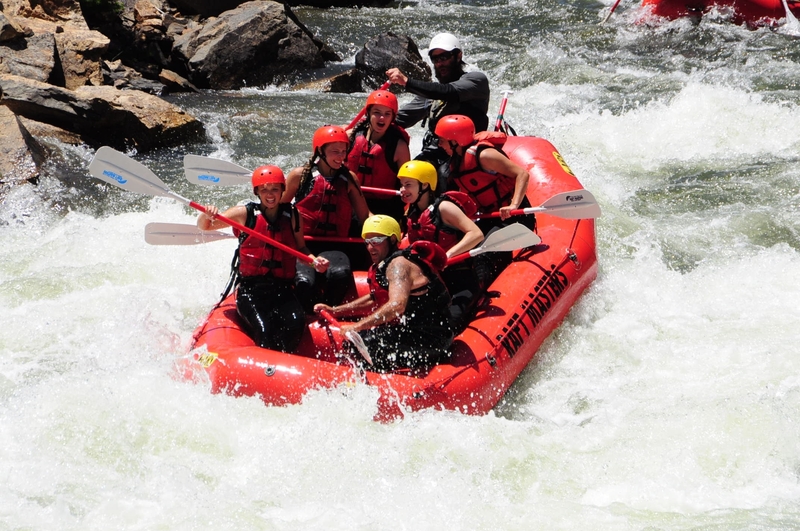 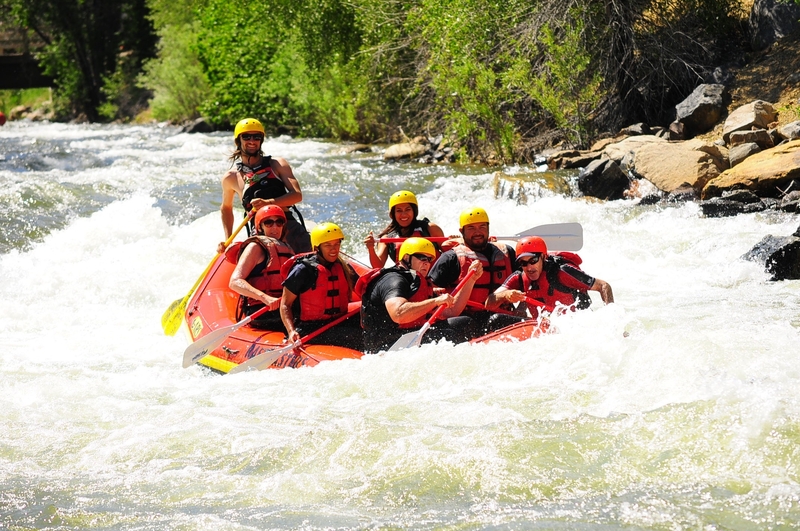 Steep and narrow Clear Creek offers some of Colorado’s most exciting whitewater rafting trips. 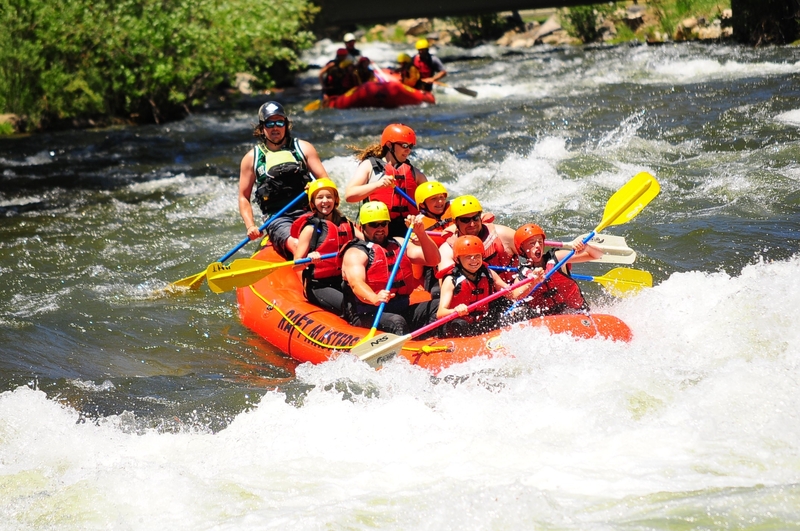 Only 25 miles west of Denver in Idaho Springs, Clear Creek is a short and scenic drive up I-70 from wherever you’re staying, or an easy stop on your way up to Colorado’s spectacular high country. 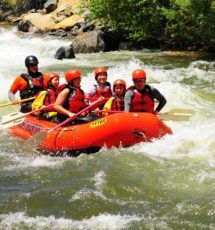 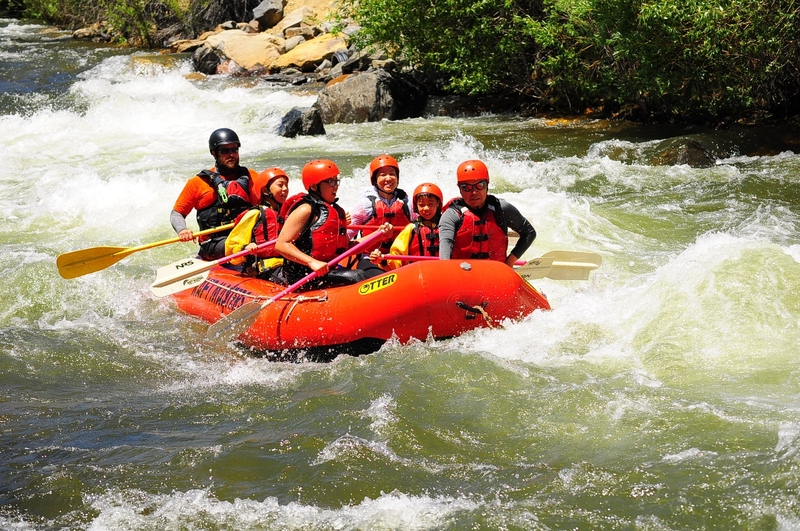 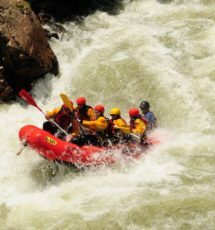 Located in a historic mining valley, beautiful Colorado scenery complements your exciting Clear Creek rafting adventure. 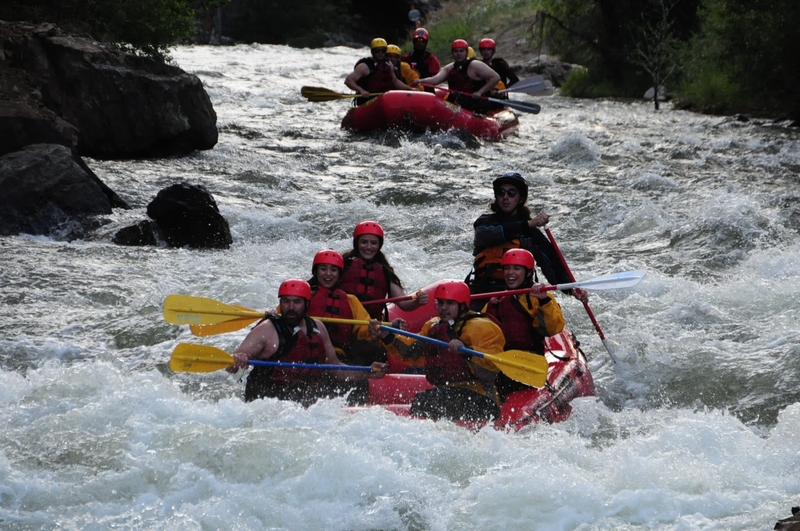 While rafting down Clear Creek, you may see some of our native wildlife, including muskrats, beavers, deer, bighorn sheep, or even the occasional bear or mountain lion! 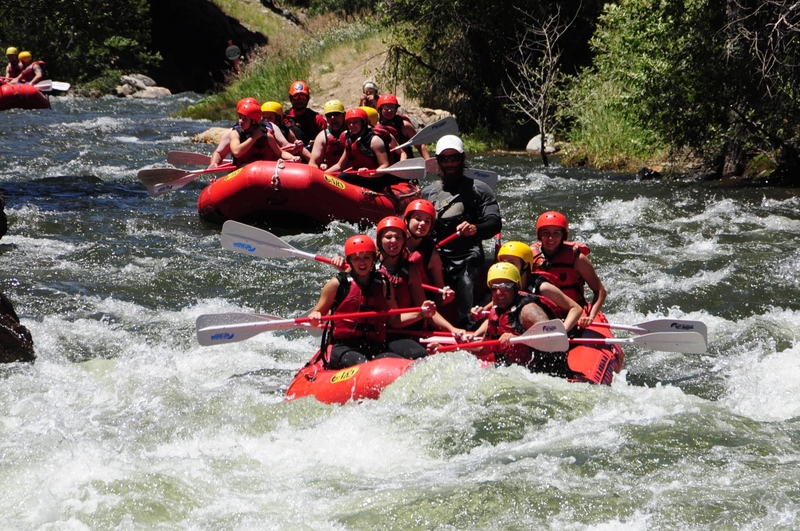 We offer a wide variety of Clear Creek rafting trips; anything from a Beginner Trip (class II), to an Intermediate Trip (class III and IV). 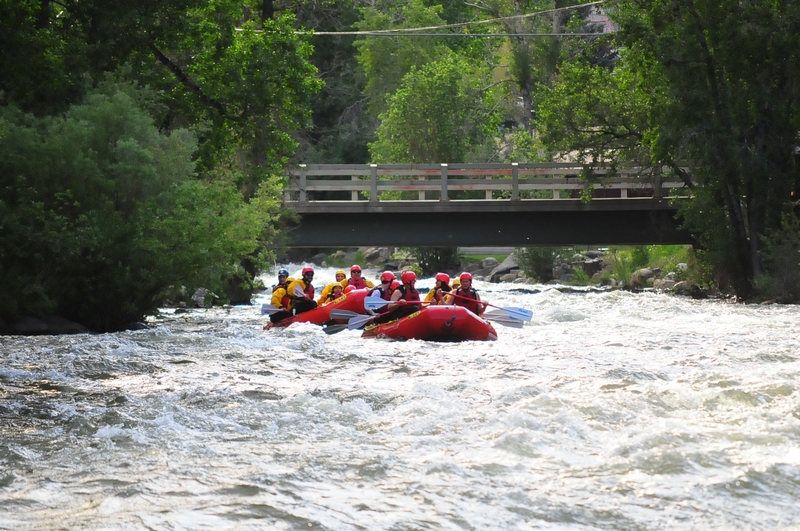 Check-in times for our Beginner and Intermediate Clear Creek rafting trips are at 8:00 AM, 11:00 AM, 2:00 PM and 5:00 PM. 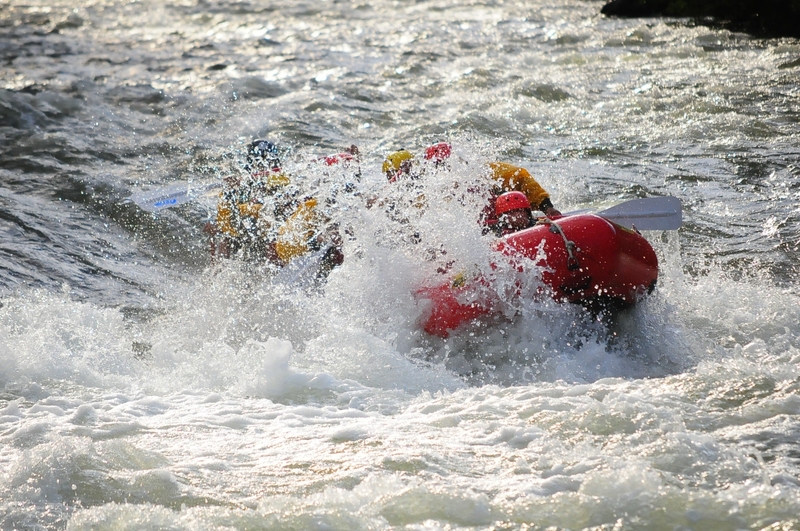 Departures are 30 minutes after check-in time. 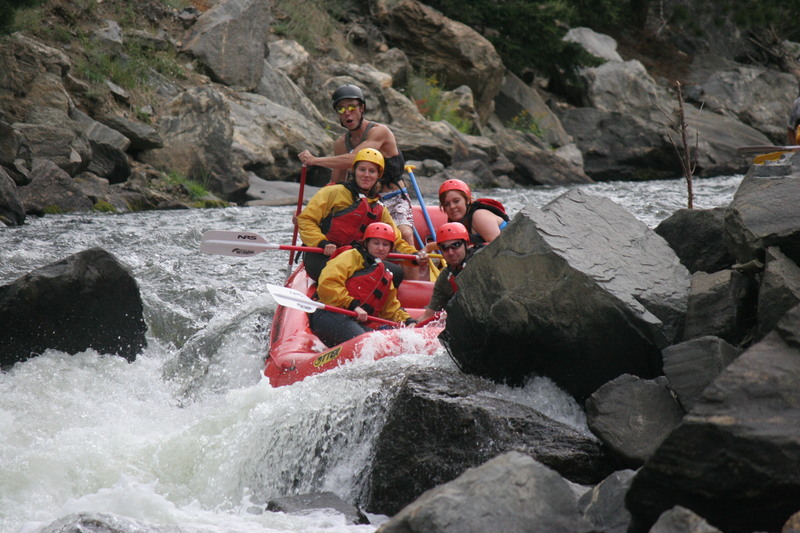 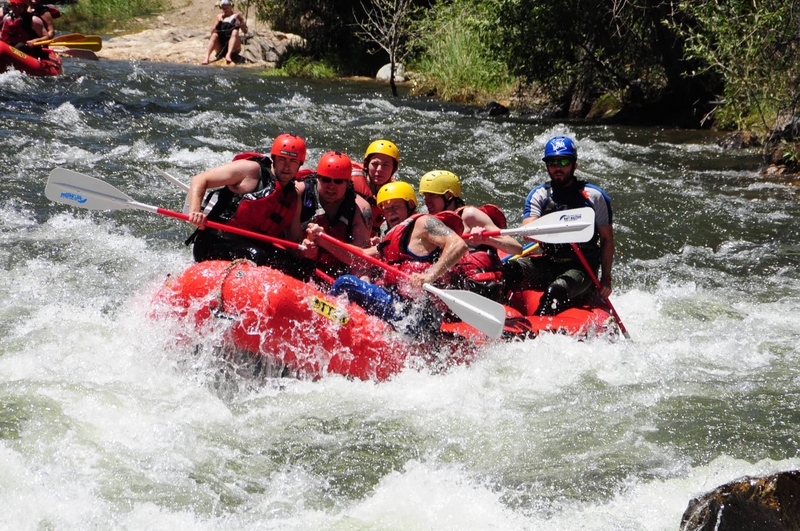 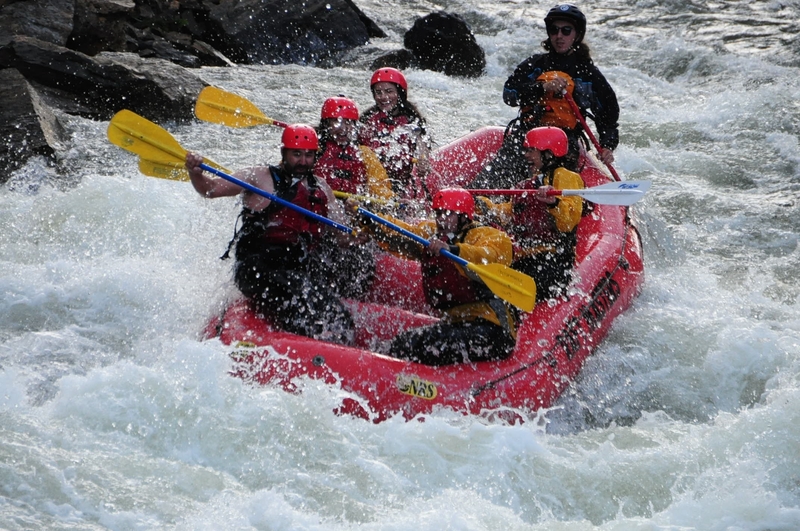 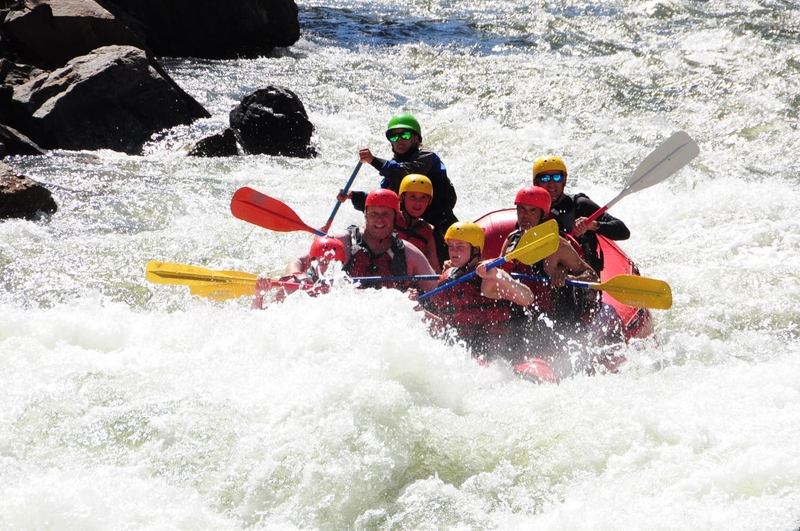 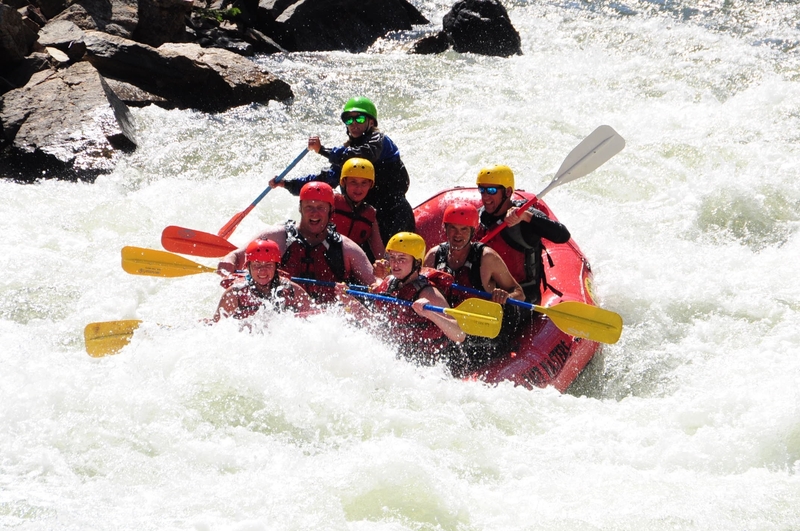 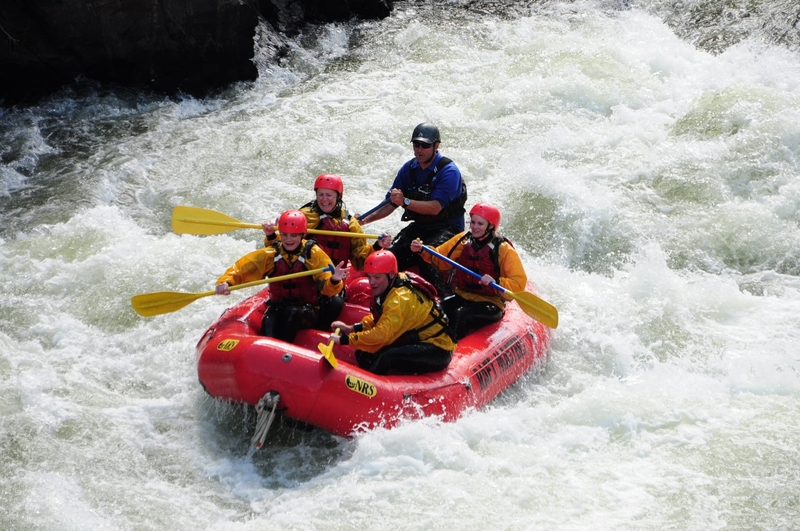 Reservations for all Clear Creek Rafting trips are recommended!